ICG is a strategic partner of Pharmaland Technologies in Canada (www.pharmaland.ca) who supplies for pharmaceutical machinery and project management. It is a ideal turn-key solution from raw material to product manufacturing technologies. We welcome the opportunities of co-operation with our industries partner worldwide. 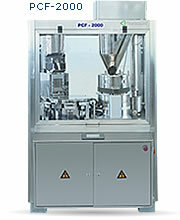 Pharmaland Technologies is a developer for pharmaceutical processing and packaging machinery located in Toronto Canada. Softgel & hard gelatin encapsulation machine, tablet press and coating machine, pharmaceutical (bottling & labeling) packaging line, liquid (piston) filling machine, powder filling machine, carton packaging machine, blister packaging machine, powder conveying & loading machine etc. Pharmaland machinery are well integrated with the latest technologies into process of manufacturing and packaging; all of the equipment are manufactured by ISO-9001 certified facilities and designed to meet GMP and international safety requirements. Pharmaland has established its show-room and training center in North America (Markham, a capital of high-tech zone in Canada). We truly focus on offering our customers a reliable source and turnkey solution for their need of processing equipment, and dedicated technical support and services. Our mission is to enable our customers to invest with confidence, and enjoy quality within affordable budget. 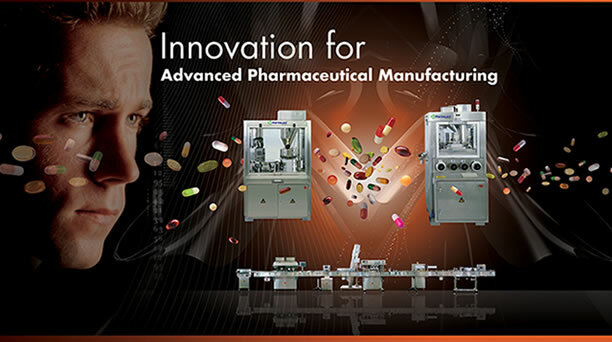 Pharmaland offers a complete range of innovative pharmaceutical processing and packaging equipment that are designed to meet GMP requirements. We specialized in providing reliable and cost-effective small to mid-sized equipment backed by our dedicated technical support and service.